<many-to-one name="class" column="classId" lazy="false" fetch="join"
struts 在 SSH 框架中起控制的作用 , 其核心是 （控制器）Controller, 即ActionServlet, 而 ActionServlet 的核心就是 Struts-config.xml. 主要控制逻辑关系的处理 . 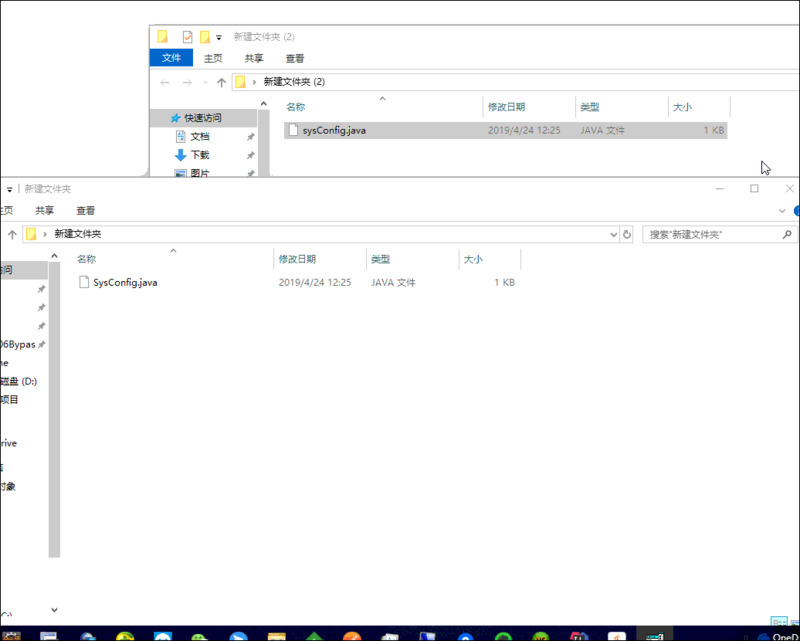 hibernate 是数据持久化层 , 是一种新的对象、关系的映射工具 , 提供了从 Java 类到数据表的映射，也提供了数据查询和恢复等机制 , 大大减少数据访问的复杂度。把对数据库的直接操作 , 转换为对持久对象的操作 .